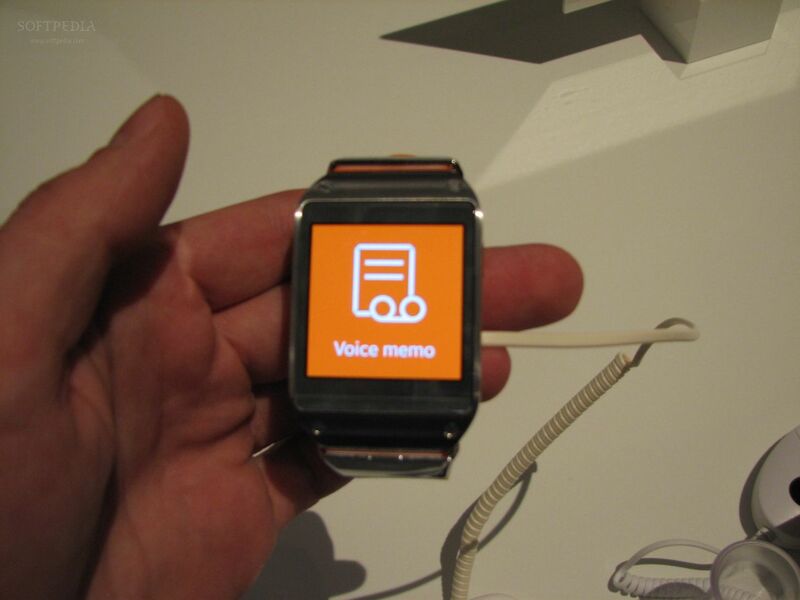 It was in September during IFA2013 that Samsung officially introduced its Samsung Gear smartwatch. 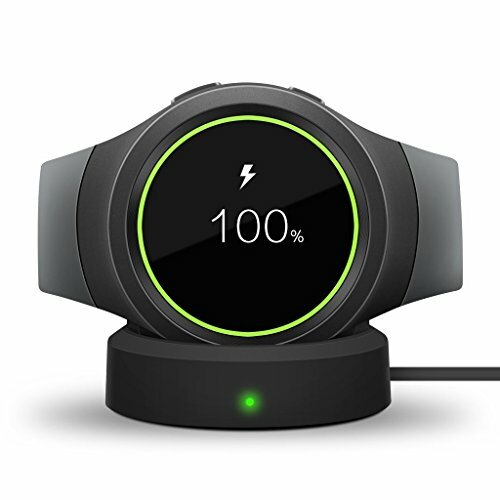 Anticipating a possible iwatch by rival Apple, Samsung decided to launch in the market of smartwatches, and is one of the first to market such equipment. This was one of the trumps of the South Korean technological giant for the coming times but … the information now disclosed indicates that the users are, in mass, to return such equipment. According to information released by the website TechRadar, from an internal document of a major distributor in the United States, about 30% of users who purchased the Samsung Gear are to return them. Although Best Buy – a company specializing in the sale of electronic products, is selling well this type of equipment, the truth is that about 1/3 of them have been returned. The Samsung Galaxy Gear has a 1.63-inch AMOLED screen with a resolution of 320x320px and is equipped with version 4.3 of Android. It has an 800MHz processor, with only one core, 512MB of RAM and 4GB of storage and more … but these features have not been enough to convince users to stick with the equipment. These statistics are troubling to Samsung since the company bet heavily on Samsung Gear. However, to try to minimize such a problem, there are already rumors that Samsung has been working on an update that will allow the Galaxy S3, Galaxy S4 and Galaxy Note 2 to also be compatible with smart watch reviewed on globalsciencellc. As we posted here, our first impressions regarding the equipment, even during the IFA, were responsible for the lack of modernism, innovation and conceptual image expected in this segment. It seems our opinion is shared by many other users.